Well its a small 250ml glass bottle which has a jungle theme to it with, it was nice with a tiger and chamleon. 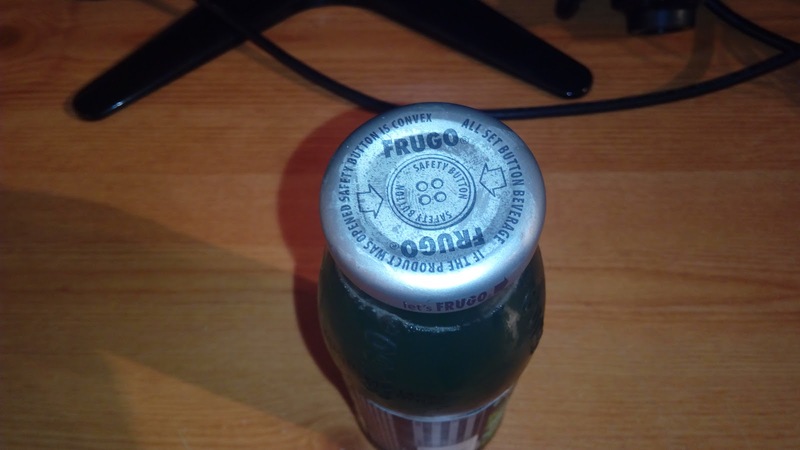 Then the cap was quite nice in its design. 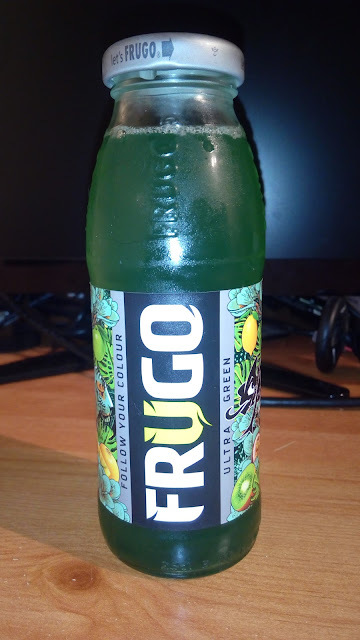 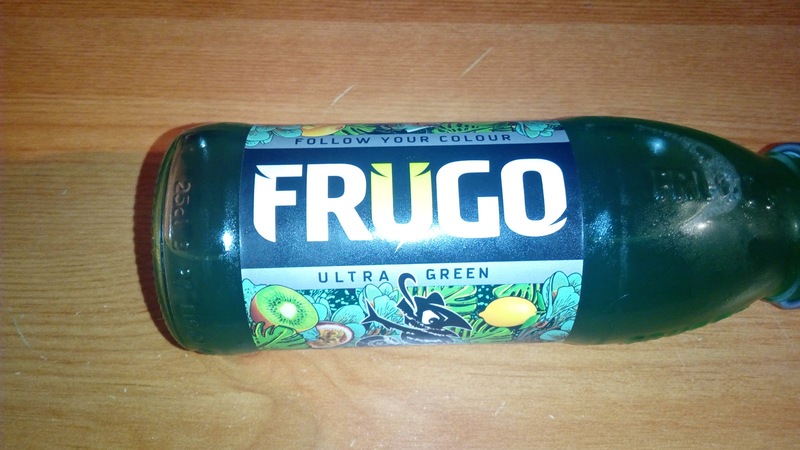 Well the taste is actually quite fruity, its a mix of fruits but its a different taste to lilt, But you can taste the apple and the kiwi but there is a mix of the bitterness to one of the other fruits in there. 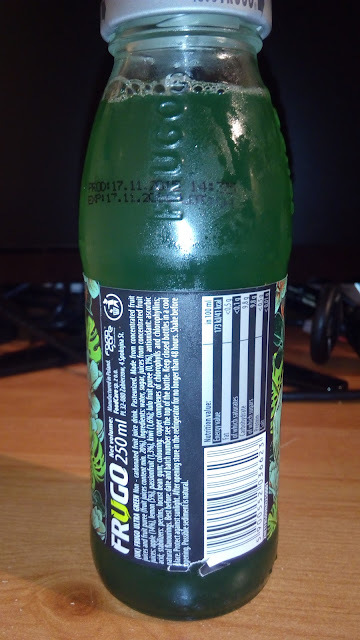 Well thats that, But with the phone having to re-arrive soon, I can get on to reviewing in video form again .